How Does Diagnostic Ultrasound Imaging Work? Progressive Diagnostic Imaging offers the highest quality Ultrasound Imaging Machine. From its digital broadband beamformer to its powerful imaging processor, this machine gives us the ability to gather high-quality images that the doctor and patient can count on. In addition, the results will be more detailed, which leads to better clinical interpretation and increased diagnostic confidence patient after patient. 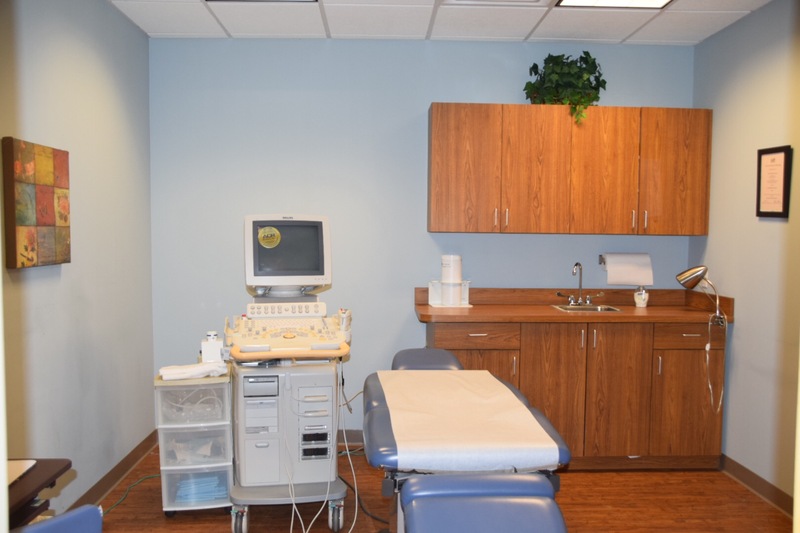 Ready To Book Your Ultrasound Imaging Appointment?